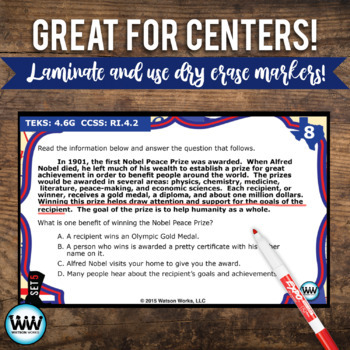 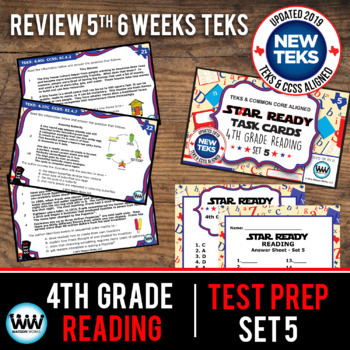 Continue preparing your students for the end-of-year STAAR or other state assessment in the 5th 6 weeks of school with our 5th set of STAAR Wars 4th Grade Reading Task Cards! 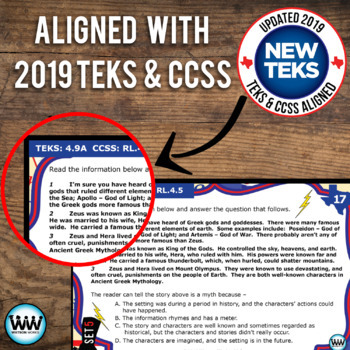 This product includes 24 task cards aligned with 4th grade reading TEKS and common core standards for reading/literature/informational text/foundational skills and are perfect for assessing where your students are and where you need to go for the next 6 weeks of school. 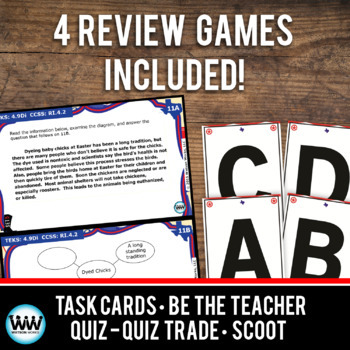 Follow us on TpT, Facebook, Instagram and/or Pinterest to be alerted when the next 6 weeks’ cards are added.